Daniel Ellsberg, a Harvard graduate, ex-Marine, and Rand Corporation analyst, was one of the "whiz kids" recruited to serve in the Pentagon during the Johnson administration. In 1971, Ellsberg made headlines around the world when he released the Pentagon Papers. He is now a prominent speaker, writer, and activist. From the legendary whistle-blower who revealed the Pentagon Papers, the first insider expose of the terrifying dangers of America's hidden, seventy-year-long nuclear policy. At the same time former presidential advisor Daniel Ellsberg famously took the Pentagon Papers, he also took with him a cache of top-secret documents related to America's nuclear program in the 1960s. Here for the first time he reveals the contents of those now-declassified documents and makes clear their shocking relevance for today. 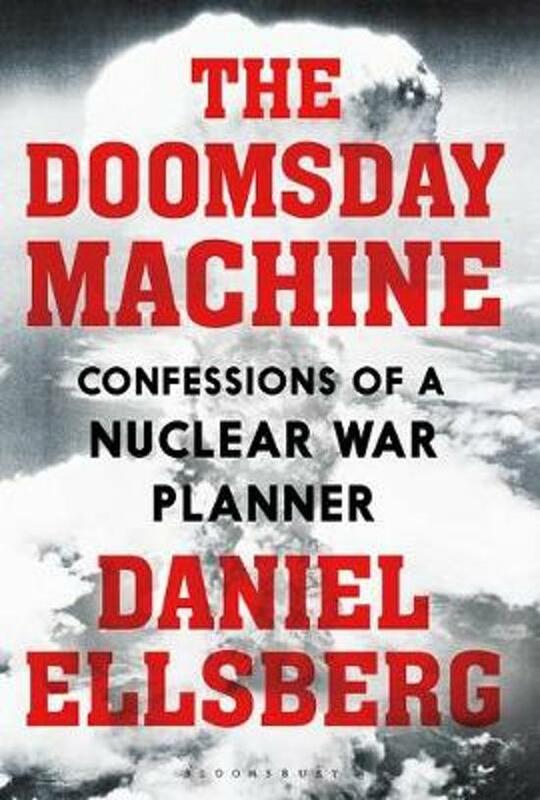 The Doomsday Machine is Ellsberg's account of the most dangerous arms build-up in the history of civilisation, whose legacy - and proposed renewal under the Trump administration - threatens the very survival of humanity.